It’s that time of year where family, friends and Buddies gather together and give thanks. 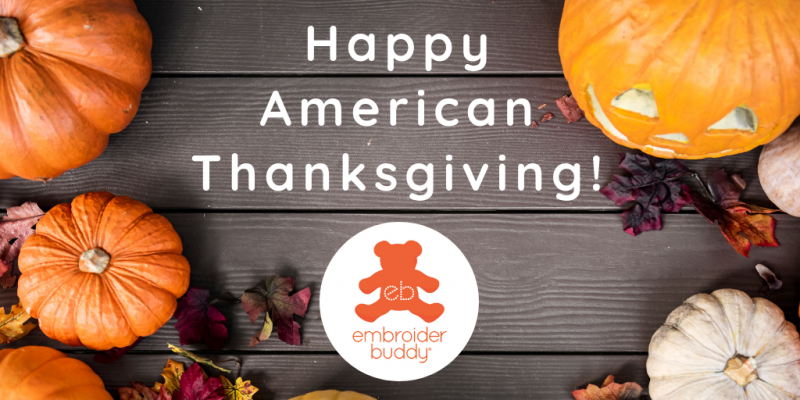 Happy Thanksgiving to all of our American friends. It may be getting cold and snowy in some regions, but it’s not winter yet, so we hope that you get to enjoy the last traces of fall like we did during our Canadian Thanksgiving just a few weeks ago! There are so many things to be grateful for every day of the year, and Thanksgiving is an important reminder to express those feelings out loud with the ones you love. Along with giving thanks, there are many other enjoyable traditions that will take place this long weekend, like hot chocolate and bonfires, lots and lots of football, and maybe even a family hike or two. 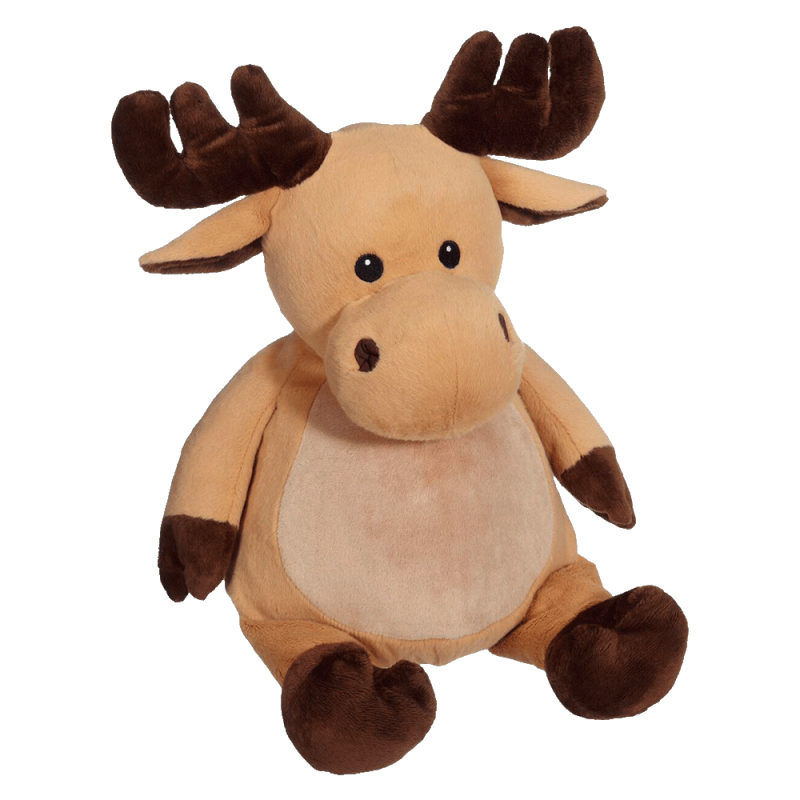 Speaking of hiking, moo-ve over on the trails – Mikey Moose Buddy is always the head of the hiking pack. Don’t worry; he’s got an impeccable sense of direction and majestic antlers you can see for miles, making it impossible to lose him! No one loves Thanksgiving football traditions more than Buster Bulldog Buddy. 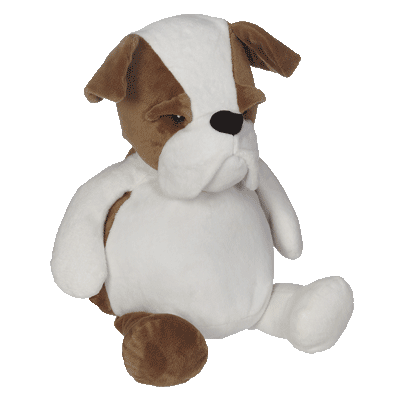 Standing 16” tall with a burly build, we dare another Buddy to try and get past Buster! 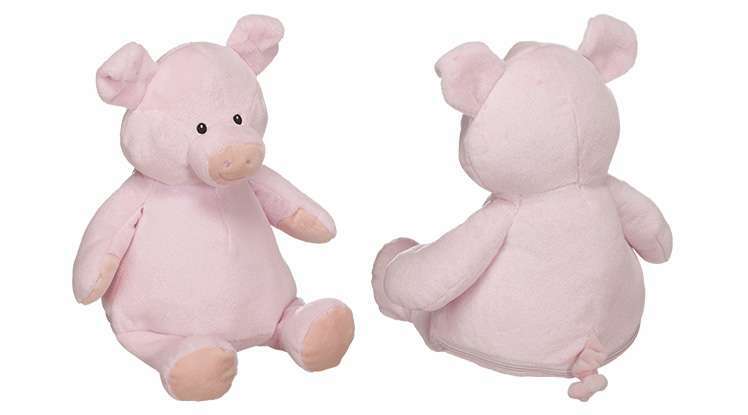 Sure, he may be strong, but his high-quality, cuddly plush fabric shows us all the what a big softy he really is. If you’ve neatly piled up the leaves in your yard, you can bet Frederick Buddy Fox will be camouflaged and patiently waiting to surprise you as you jump in! 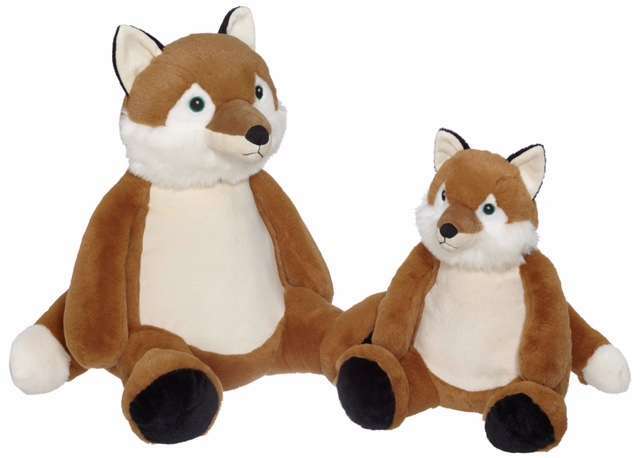 Although you might have trouble finding 16” Frederick in a leaf pile, Jumbo Frederick Buddy Fox stands a whopping 22” tall and will be hard to miss! And what would Thanksgiving be without the most important thing of all — food! Sweetie Piggy Pal Buddy is a bottomless pit when it comes to muchin’ down on Thanksgiving treats. How did ya’ll think she got so plump? Sweetie’s chubby tummy is destined for a belly-full of awesome designs. Have a wonderful and safe long weekend with your loved ones! And as always, share your favourite Thanksgiving designs in the comments or on our Facebook page.